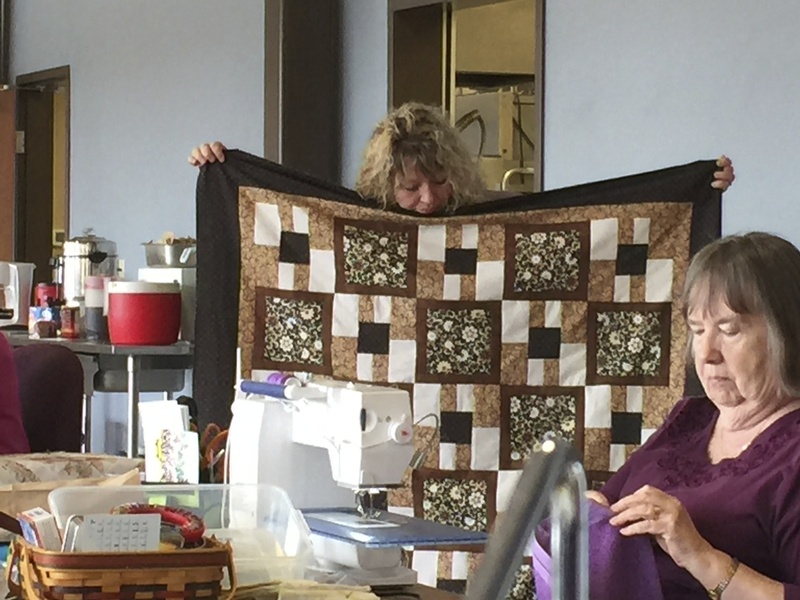 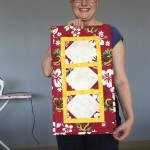 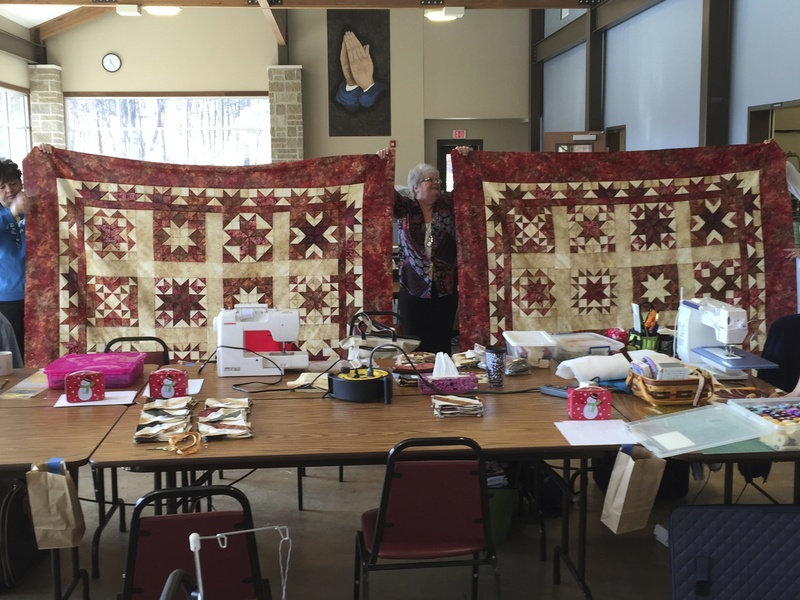 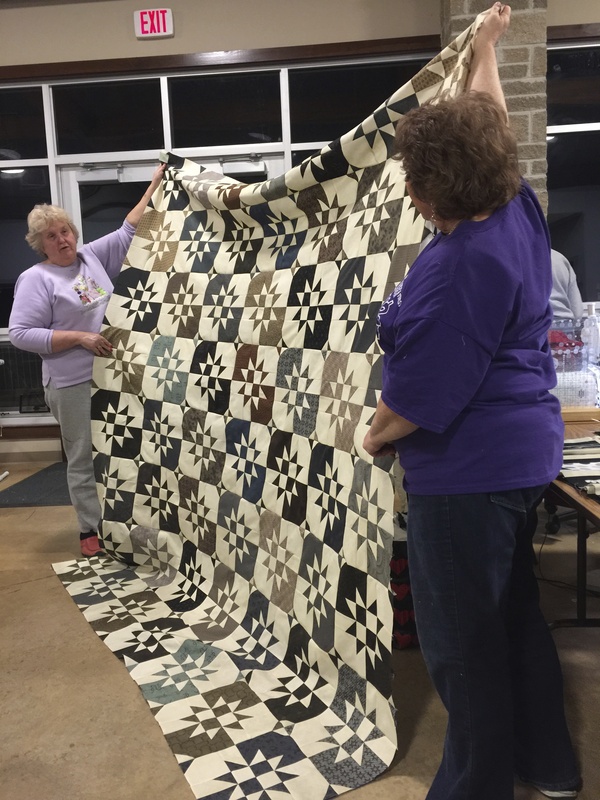 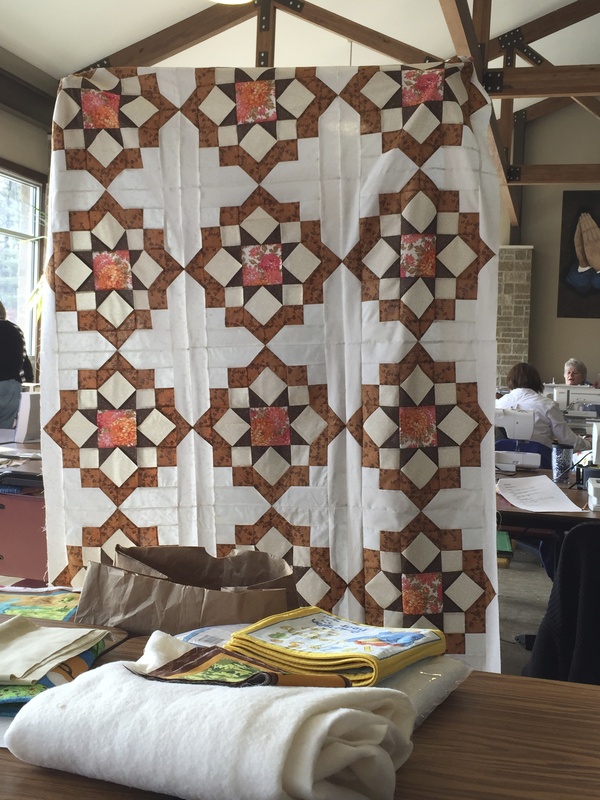 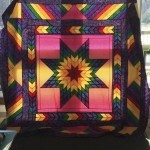 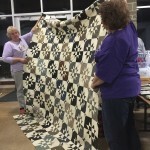 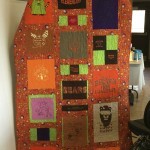 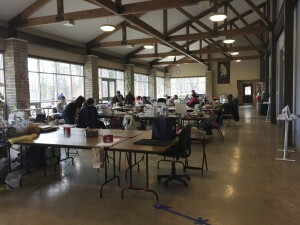 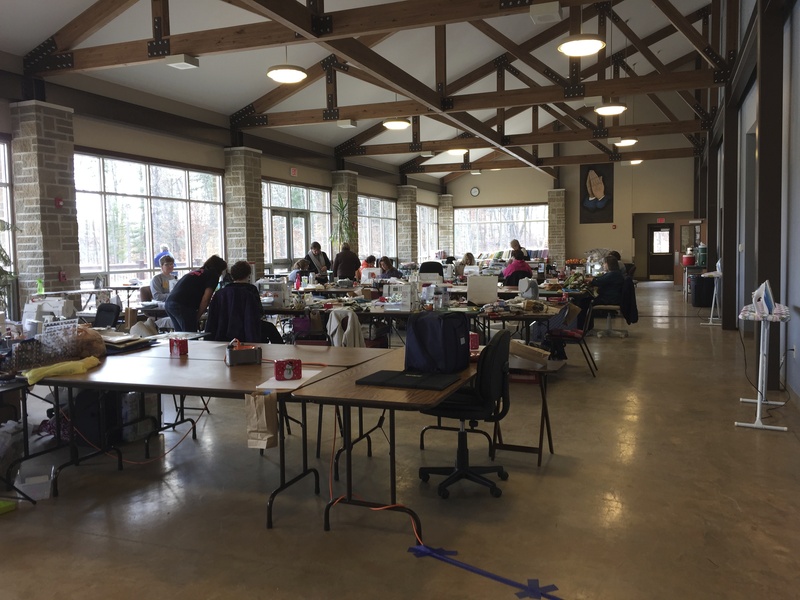 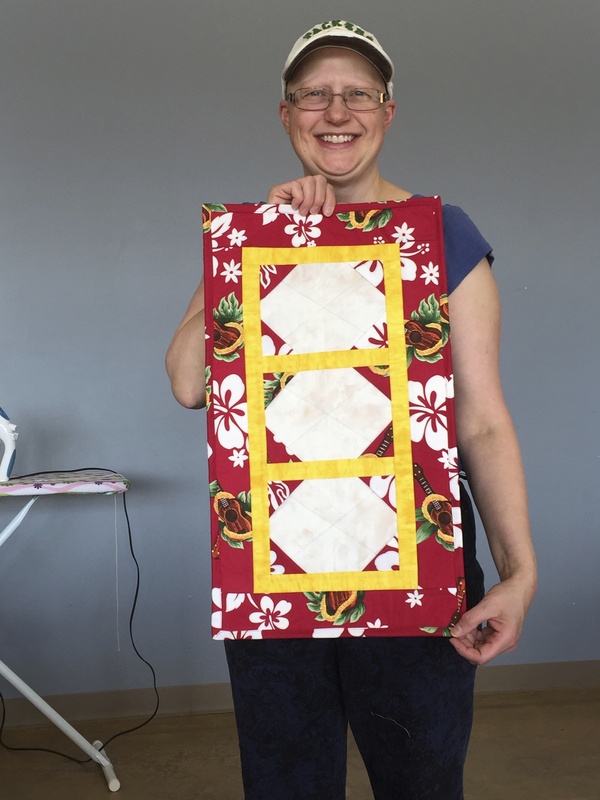 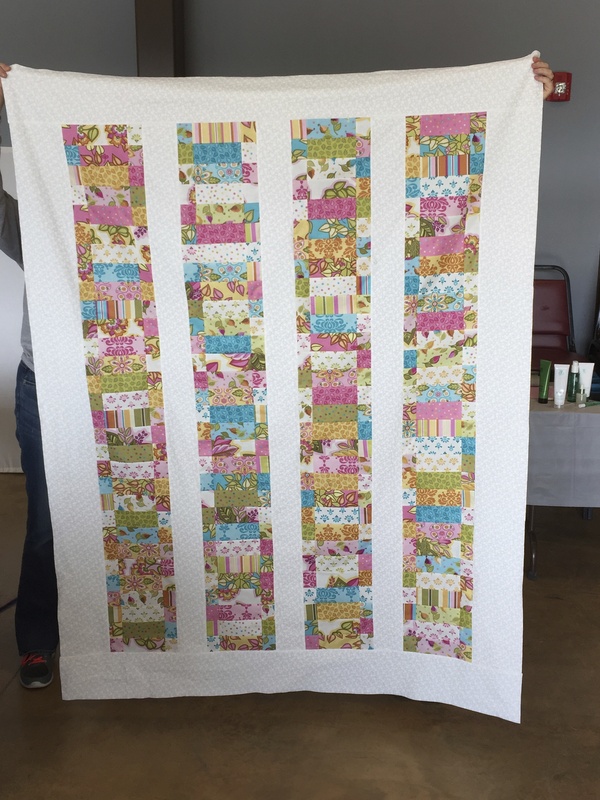 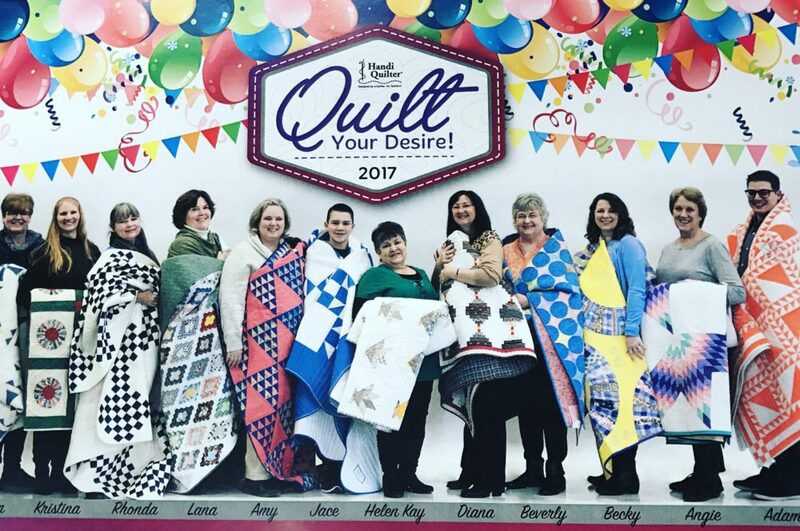 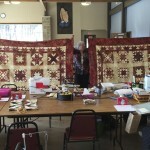 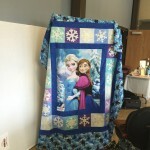 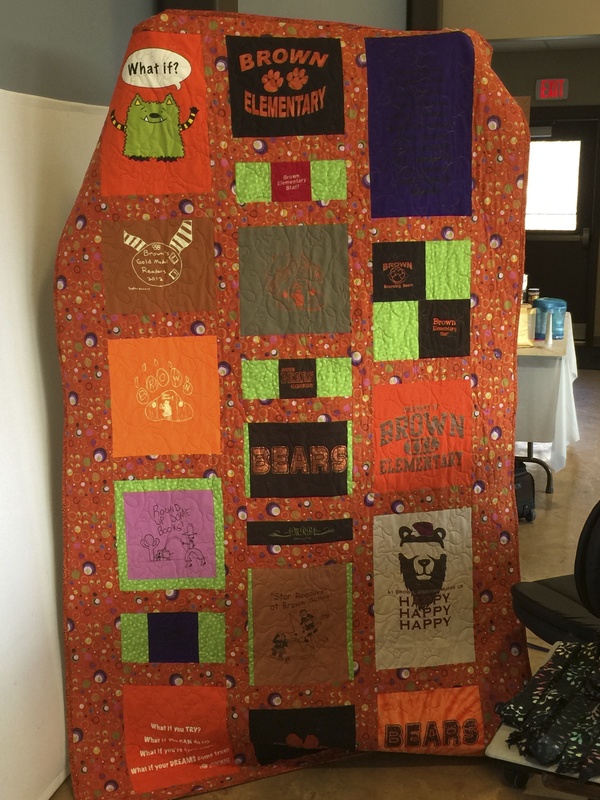 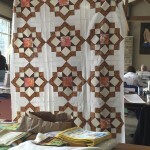 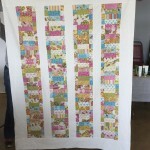 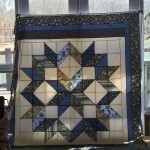 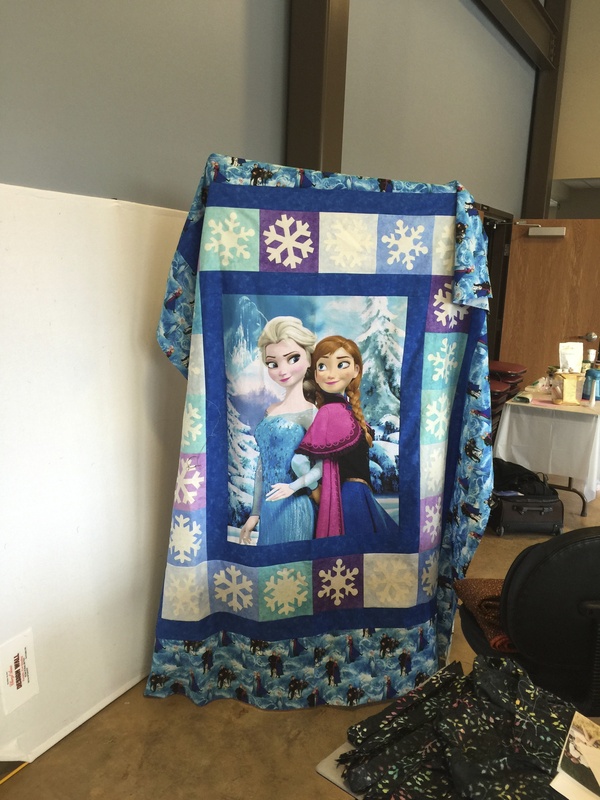 I attended a wonderful quilt retreat last weekend at Lakeview Villages near Seymour, IN. 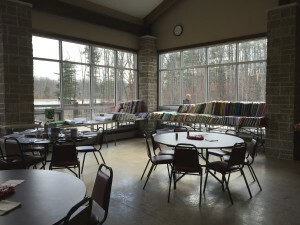 Beautiful facilities! 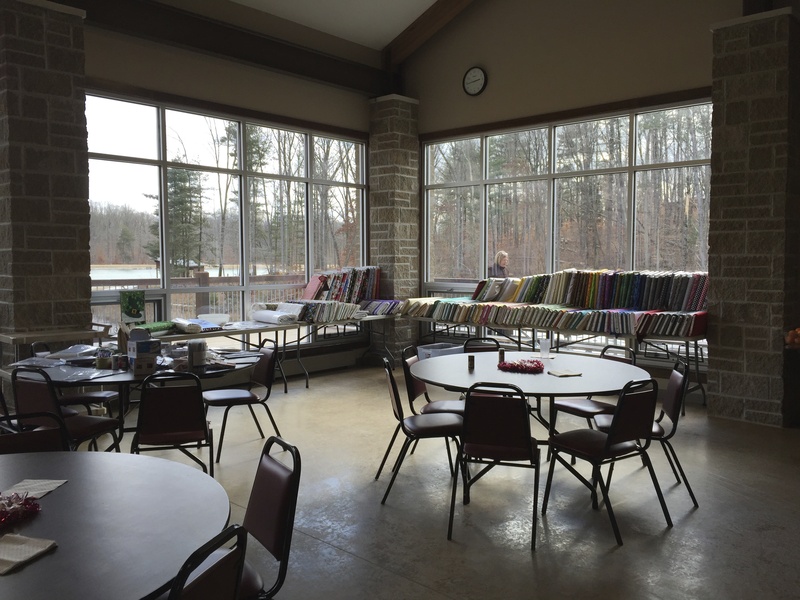 It was a pleasure to sew in the enormous room with one entire wall of windows and a fireplace at one end. 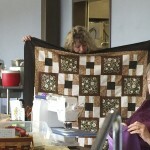 An eagle even gave us a show right in front of our eyes. 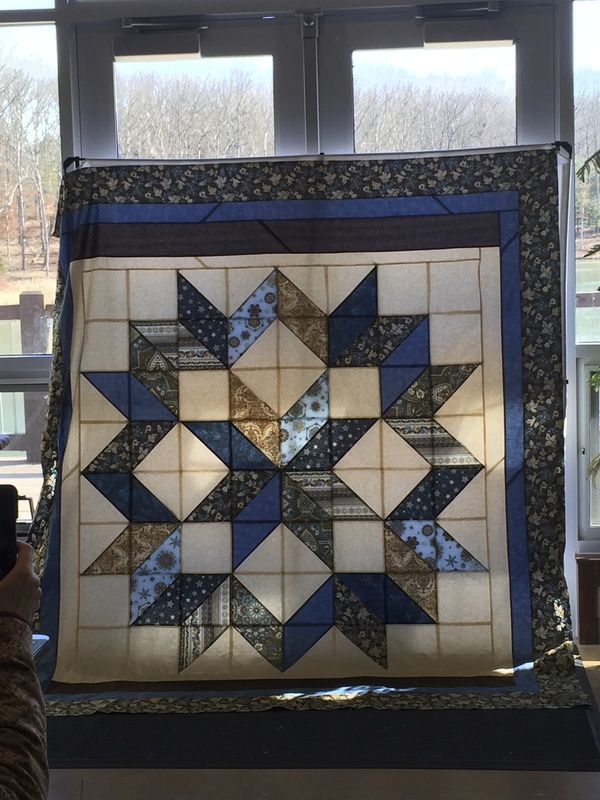 I worked on a wedding quilt I have been commissioned to make for friends to give as a gift. 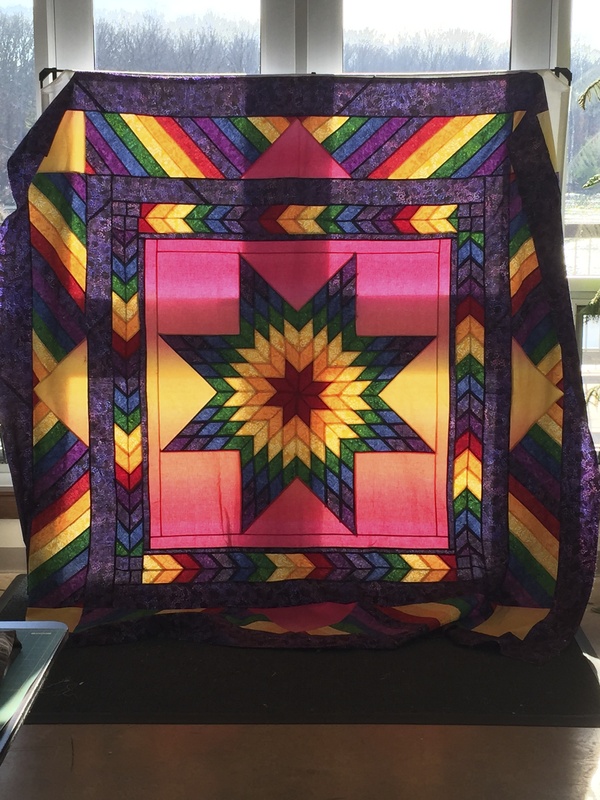 It is coming along nicely, but that’s for another post.